Reiki II practitioners who have undergone at least 6-months of practice and are serious about their spiritual growth and the further development of their Reiki practice, may wish to join us for this special certification class. In this course, you will be attuned to the Usui Reiki Master symbol and receive the Holy Fire master ignition, bringing great Light, clarity, and alignment. 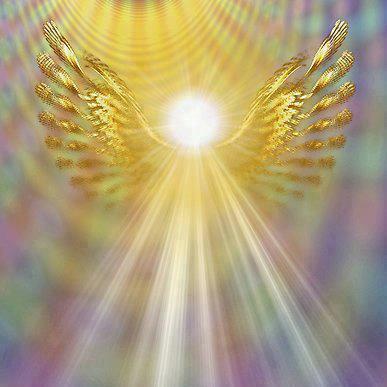 Also, you will meet your Third Heaven Reiki Guide, who is dedicated to assisting you in your Reiki practice. Further, you will learn how to attune/provide placements & ignitions for others, as a Holy Fire Reiki Master Teacher (RMT) and will be given methods for the instruction of Holy Fire Reiki I, Reiki II, and Reiki Master Classes. Learning how to release spirit attachments for yourself and others, with Third Heaven guidance and protection is also taught in this extraordinary class. All course materials are provided, and a personalized professional certificate is earned at the end of this course. There is a joyous celebration on the physical level, as well as in the Spiritual Realm, as becoming a Reiki Master is a tremendous gift to receive and to give to yourself, and for the healing of the world. This should not be undertaken without serious soul-involvement. Anyone wishing to discuss their personal process, growth, or sense of ‘readiness,’ should feel free to contact me (eloiahealingarts@gmail.com). I’m happy to discuss and help in any way I can. Course Deposit: $100, sent in along with your application (non-refundable/holds your place in the class). If your application is denied, for whatever reason, your deposit will be returned.